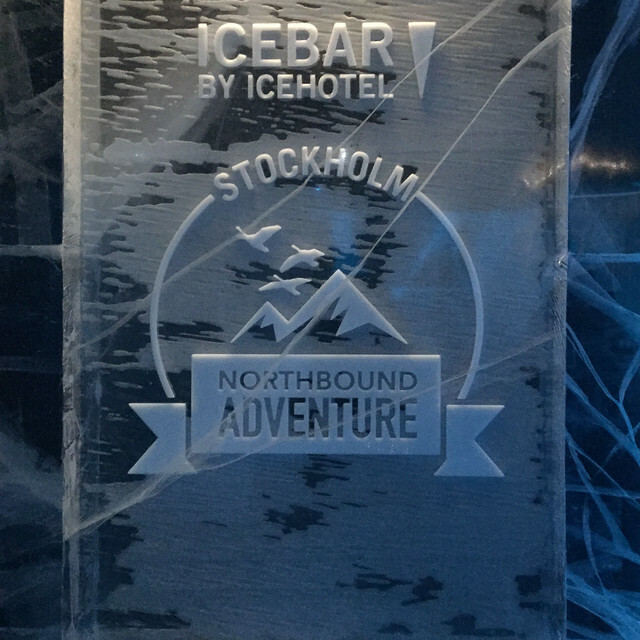 The Ice Bar Stockholm - the coolest place ever? 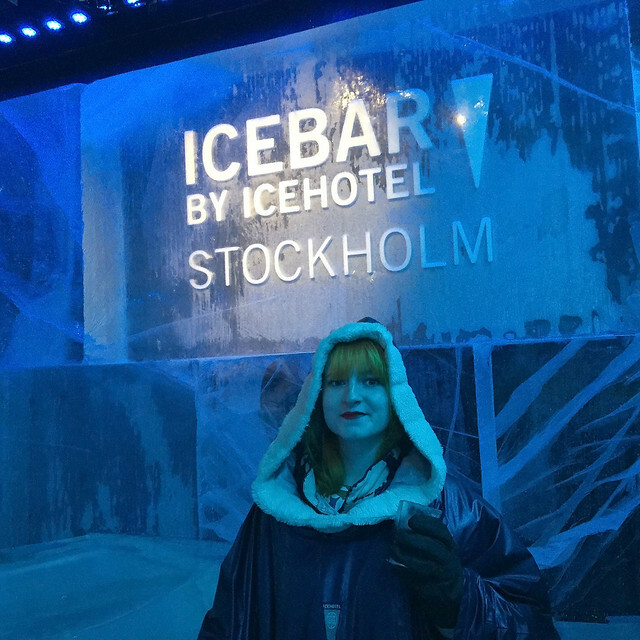 We’re back talking about my trip to Stockholm, and today’s post is about the Ice Bar Stockholm. My sister spotted this when we first booked our trip to Stockholm, and it was pretty high up her list. 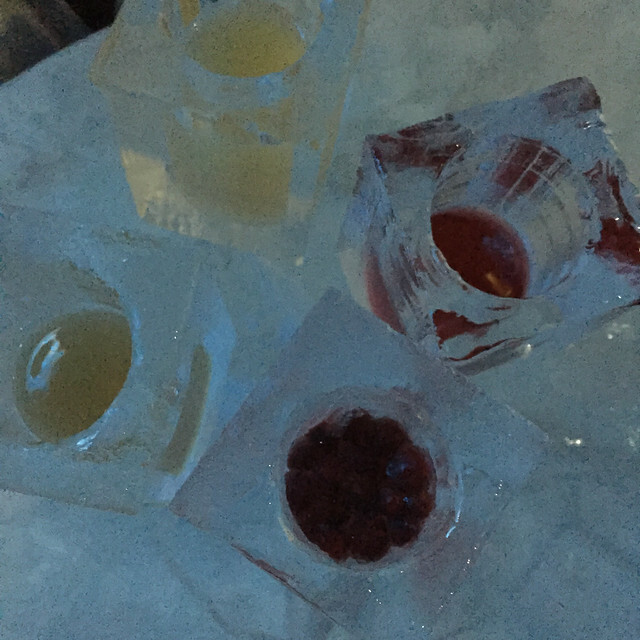 As someone who doesn’t drink, I wasn’t too fussed about it, but I’m glad I went because it was so much better than I expected it to be. 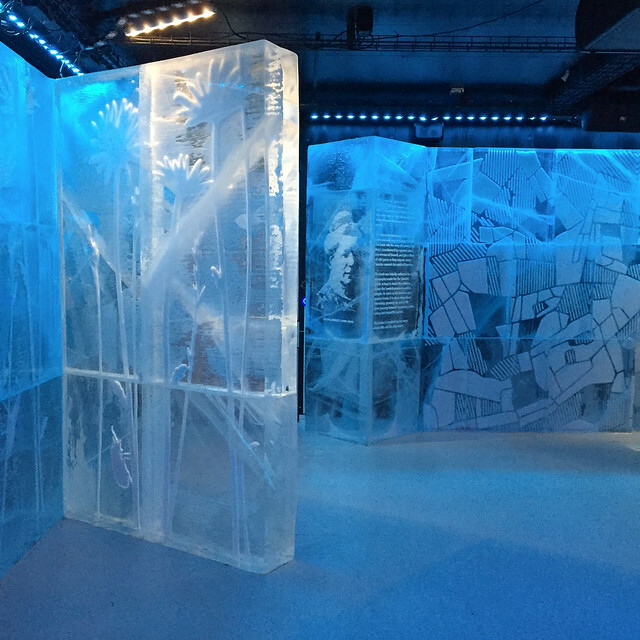 Everything is made from ice – the bar, the glasses, walls, and the tables. Obviously the floor isn’t made from ice, but your shoes do stick to it slightly. 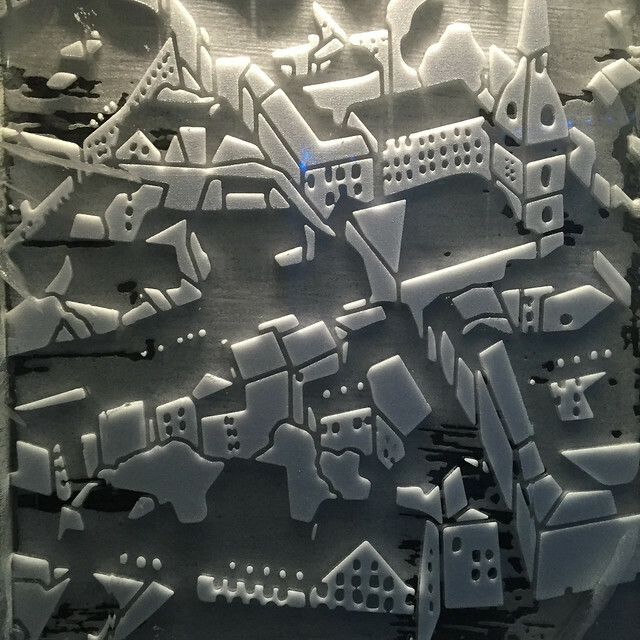 The walls have got some really cool artwork in it, including carvings of animals, a map of Stockholm, and the story of Nils Holgersson. 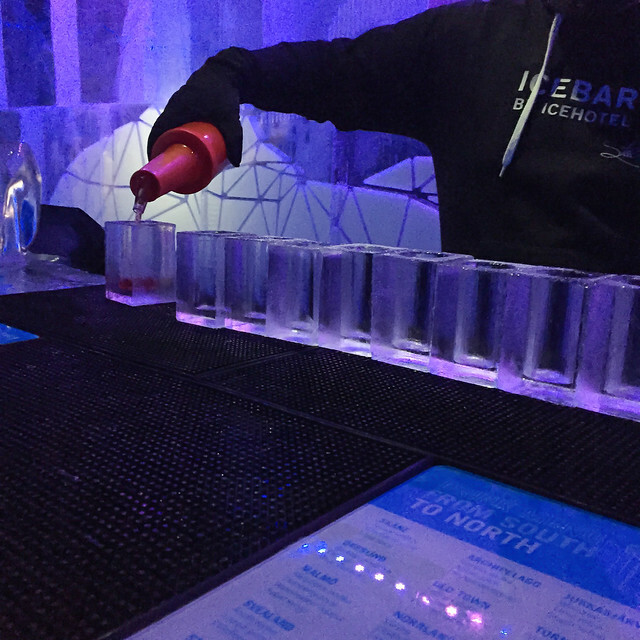 As part of your ticket, you get a nice, big, warm cape, a pair of gloves, and your first drink. I tried lingonberry juice, which I thought tasted quite similar to cranberry juice. My Mum, sister, and her friend all had something alcoholic and said their drinks were all really nice. 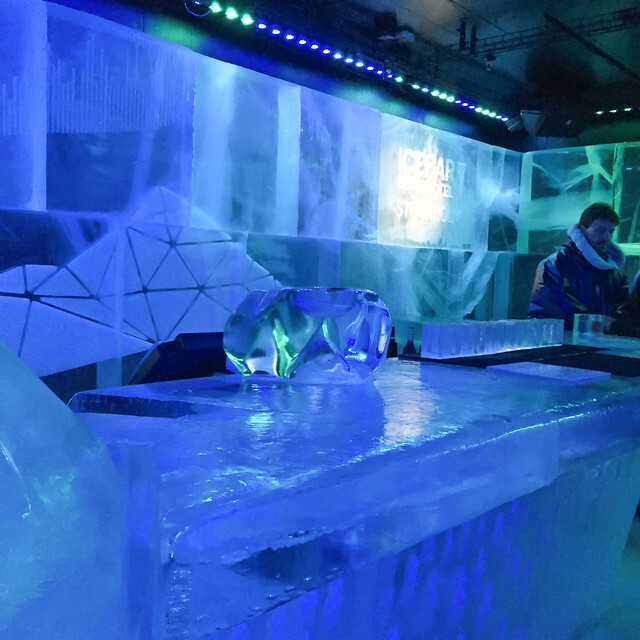 You get around 40 minutes in the ice bar, which is just enough time to enjoy your drink, and look at everything. 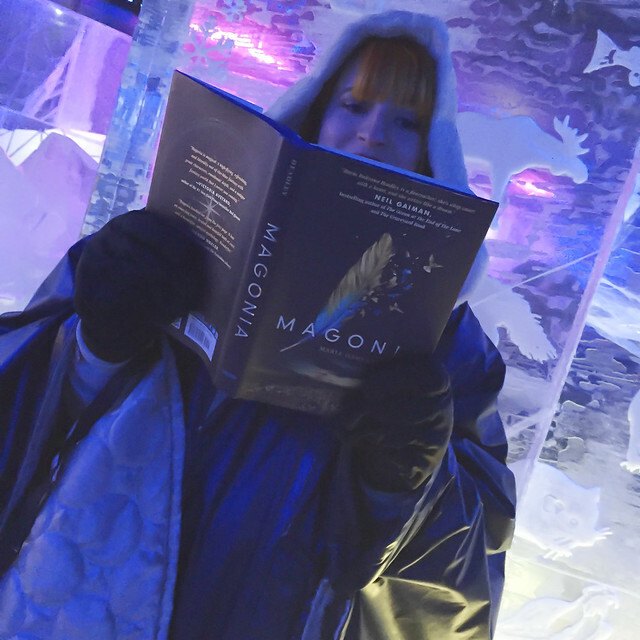 I was reading Magonia at the time, so I even got in a spot of reading. 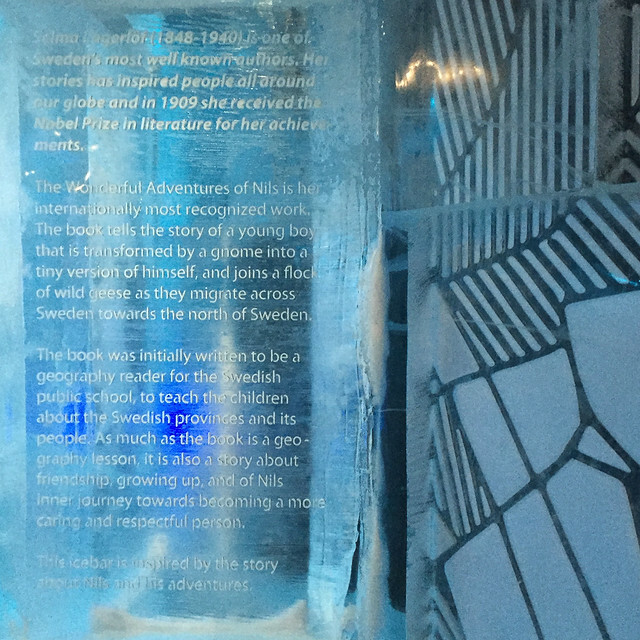 This means that Ice Bar Stockholm is officially top of my list of coolest places to read a book. 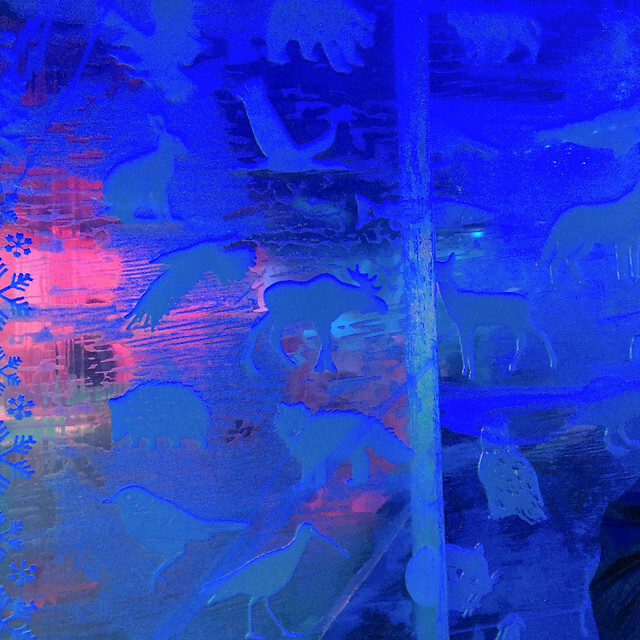 I’m glad we went to the Ice Bar, because it was much better than I was expecting it to be. It was a really fun experience, and it’s something I’ve never done before. It turned out to be one of the highlights of the trip, though pretty much everything I did in Stockholm was a highlight. If you reserve online, it cost 195SEK, which is about £15.30 per person*. 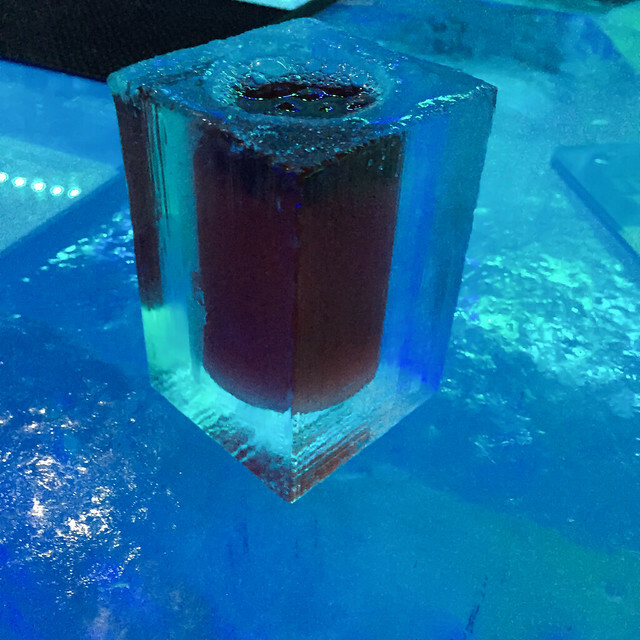 Depending on how you look at it, that’s an expensive drink (especially if, like me, you don’t even drink alcohol), but it’s the experience you pay for it and it is more than worth it. If you rock up on the day, it’s 205SEK, which is about £16.13*. *Prices correct at time of writing. 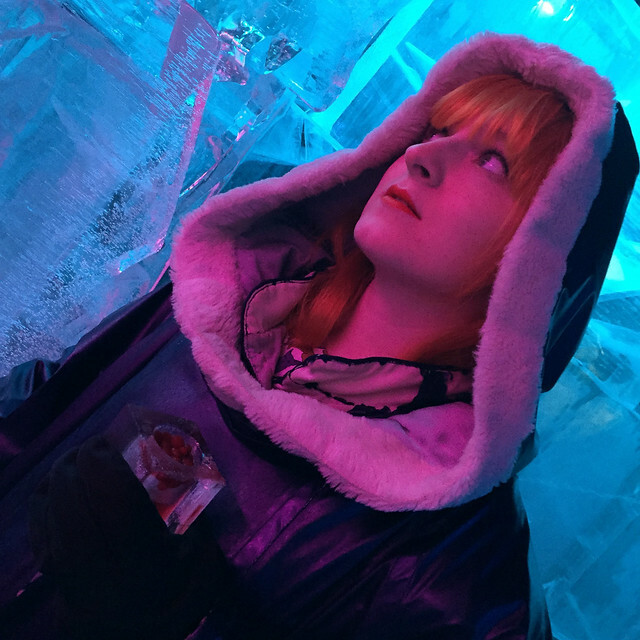 Have you ever been to an ice bar? If not, would you go? Been to Banff National Park? Can you help with my research?